Invite Your Athletes to Your MaxOne Account! Your program’s invite code is located on the right. You are able to share this code with your athletes through an in-person meeting, email or text message. Your program’s QR code is located on the left. You are able to share this code with your athletes by having your laptop open, printing this page off, or taking a picture and sharing it.  By following the above instructions, players will be brought to a screen that prompts them to set up their unique profiles within your MaxOne account.